Vår Energi has reserves and resources of more than 1,250 million barrels of oil equivalent (Mboe), targeting development of about 500 Mboe during the next five year period. Continued development of proven and additional mapped resources in the Balder and Ringhorne fields are key components of this growth plan. In addition, there is potential to further increase the reserves in the area through an exploration program that is planned to start in 2020. 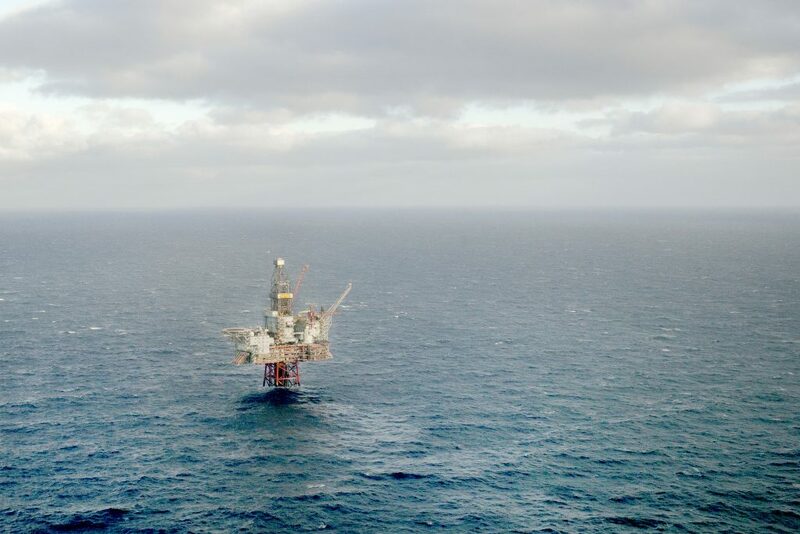 Vår Energi AS is a leading and growing independent E&P company on the Norwegian continental shelf (NCS) and the result of the merger of Point Resources AS and Eni Norge AS in late 2018. Vår Energi is jointly owned by Italy based energy company Eni (69.6 percent) and Norway based leading private equity investor HitecVision (30.4 percent).